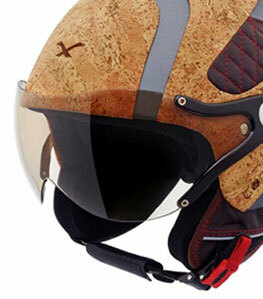 Numb fingers are not only painful and uncomfortable, but can be dangerous whilst riding a scooter or motorcycle. 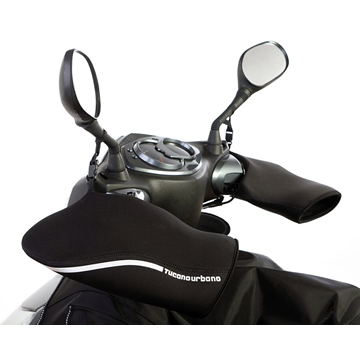 Scooter handlebar muffs are designed to protect you from the elements such as wind and rain. 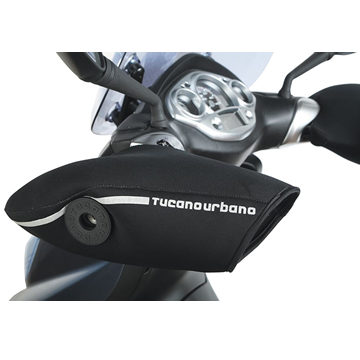 Easy to install, Tucano Urbano handgrip covers and Oxford muffs are relatively easy to install and can be used alongside your exsisting gloves for extra warmth. In addition to the muffs, why not purchase the ultimate in hand warmth with our range of ! 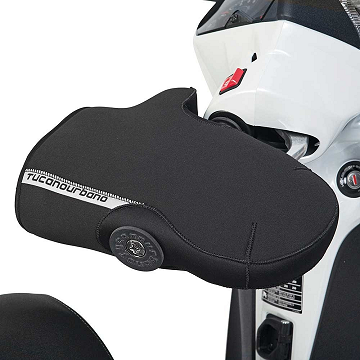 !<<b>Oxford heated grips</b>>. 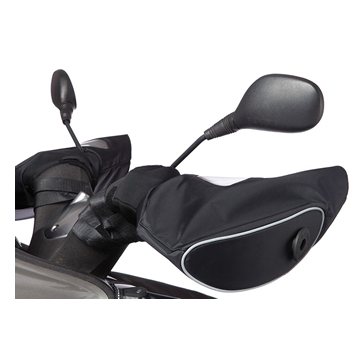 The comlete selection of scooter hand muffs, heated handlebar rgips and thermal hand grip covers. 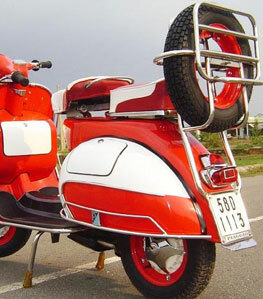 All available at Scooter Crazy Ltd.